Nikki and JD have been working together for three years. In this time, they have toured the UK with the Square Peg production Rime and completed a range of research and development projects with directors and choreographers including Ben Duke, Anthony Middleston, Paul Evans and Julian Bulku. Recent achievements include reaching the final of the 2015 Circus Maximus competition at Underbelly, and performing at the Jacksons Lane Postcards Festival with company Out Of Order. Their professional development continues with the expert input of circus teachers Adrian Porter and Janchivdorj Sainbayer. In 2016, they performed with Barely Methodical Troupe for their second critically acclaimed production Kin directed by Ben Duke. In November 2016 as part of Circus Evolution, Crying Out Loud is touring Nikki & JD’s debut show Knot, as the opening piece for Gasp! by Circoncentrique. 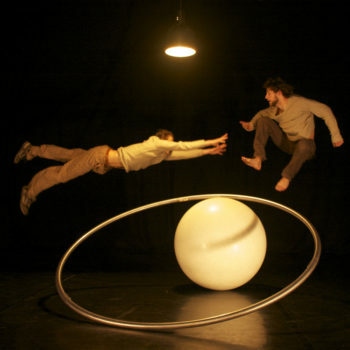 Nikki & JD are associate artists at Déda Derby, one of our Circus Evolution partner venues. 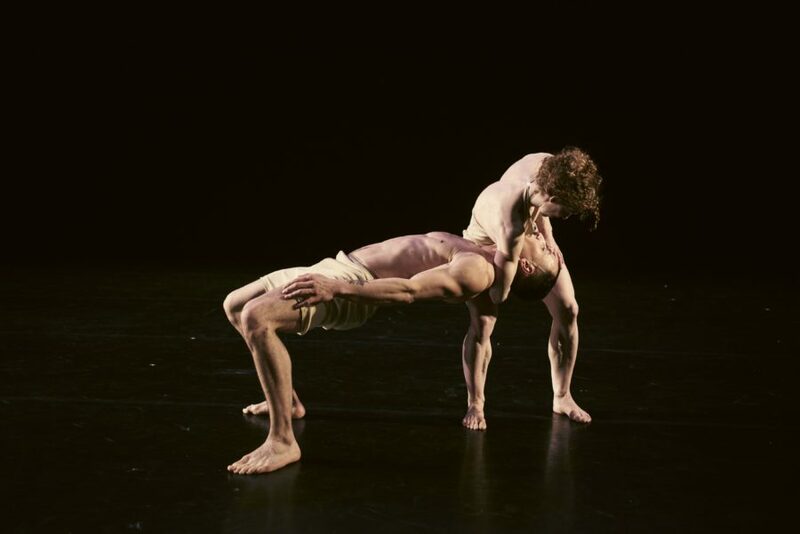 "Knot effortlessly combines gasp-inducing spectacle with tender and intimate moments"
"Nikki & JD achieve a remarkable balance between the thrills of acrobatics and the intimacy of theatre"